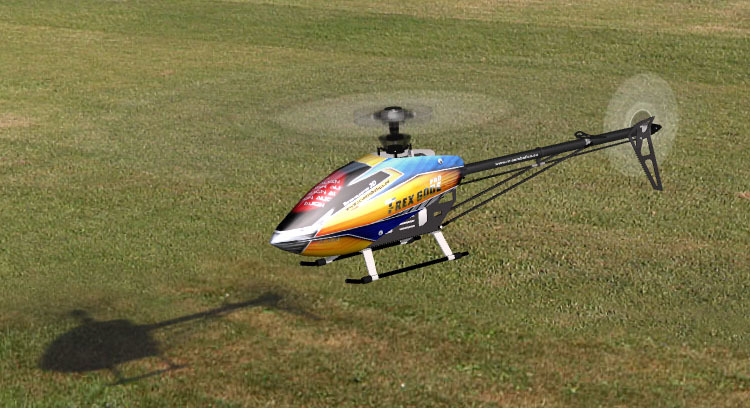 The T-Rex 600 EFL PRO is a complete new 3d geometry. The great thing about this high quality simulator model is that it need little storage and looks great ! The mod file is only 354 KB. The beautiful canopy is the result of an actual RMK construction. The texture is unusually high compared with other models thanks to a new construction method. 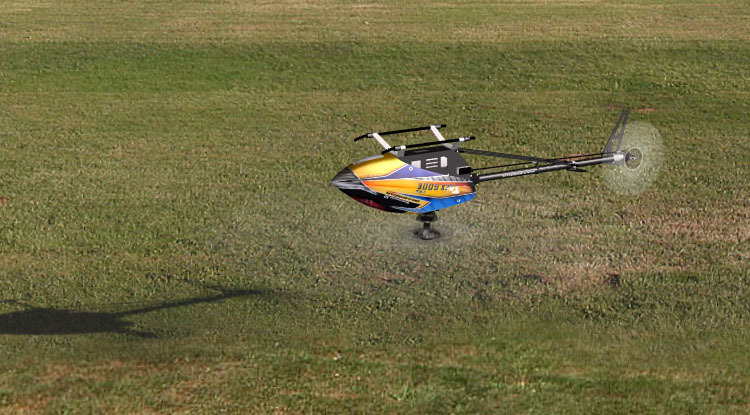 The flight characteristics correspond to those of our real helicopter, also in 3D flight. New Service: Order the download or CD version with credit card or PayPal and you can download the T-Rex 600 EFL PRO immediately! Start using it straightaway while the CD is on its way by airmail.